Are you in need of Stockton movers with a proven record of success and service? Then don’t delay—contact Simonik Moving & Storage today! Since 1977, our family-owned and BBB-accredited business has operated with one goal in mind: to eliminate the all-too-common stresses of moving for households and businesses of all sizes. No matter where in the country you might be headed, we have the industry affiliations and cutting-edge resources to get you there seamlessly, including ProMover certification, membership in the New Jersey Warehousemen & Movers Association, and agent status with Allied Van Lines. 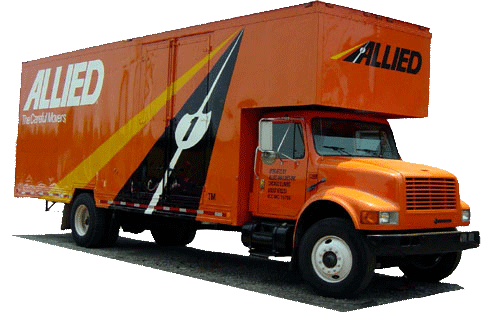 Thanks to the ongoing training and nationwide support of Allied, we’re capable of handling both local and long-distance moves! If you have a commercial relocation on the radar, whether it’s a small office move or a complete personnel reorganization, trust it to Simonik Moving & Storage! With multiple decades of experience, we know how to complete every step of a commercial move with minimal impact on cost and productivity. We can even manage your employee relocations, either as part of your office move or as a stand-alone service! Through the caring and expert guidance of a Simonik commercial move coordinator, we’ll guarantee the comfort and satisfaction of both you and your employees from door to door. If you’re preparing for a household or commercial move, why not begin with a free on-site estimate of your moving costs? At Simonik Moving & Storage, our quotes come with absolutely no pressure and no obligation. Contact our Stockton movers by phone or online quote form to receive your free estimate today!